Fun and thrills this Easter at Yorkshire Attractions – plus 4 new places to visit! 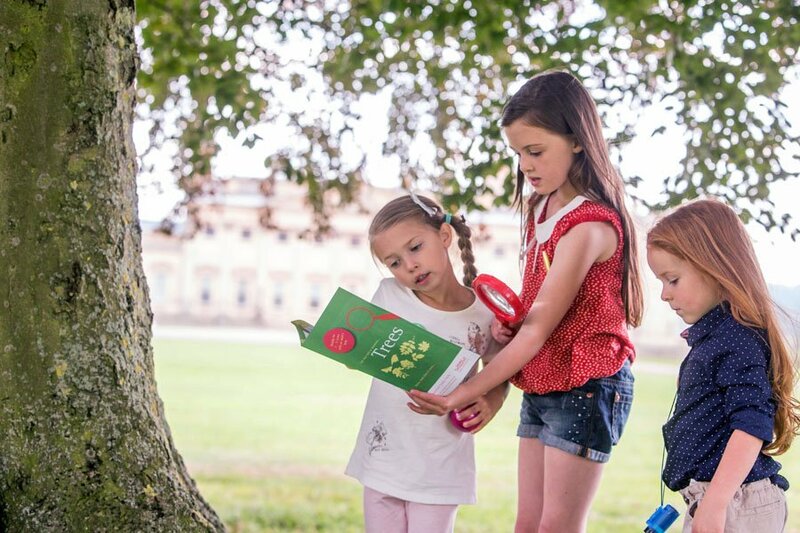 This Easter, Yorkshire Attractions has welcomed four new attractions: Brontë Parsonage, Harewood House, JORVIK Viking Centre and Magna Science Adventure Centre – all of which are all getting in to the Easter spirit with new exhibitions and new events. 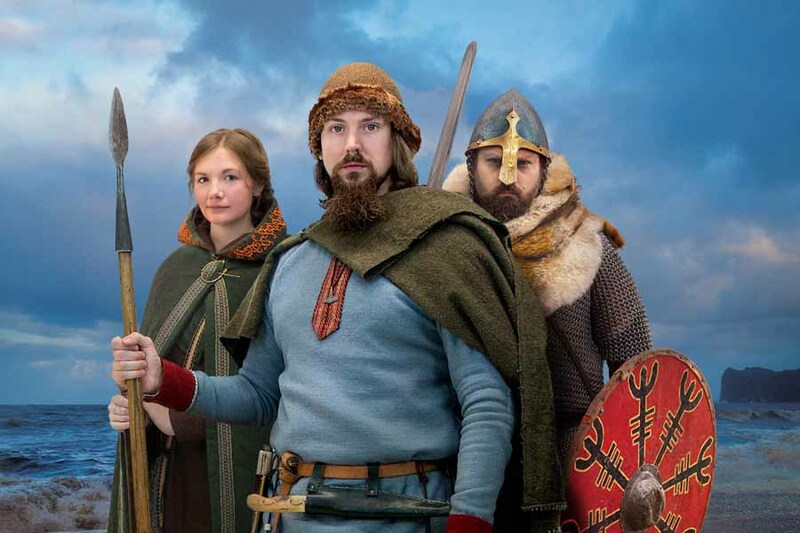 JORVIK Viking Centre will re-open on 8 April following a multi-million pound re-imagining including a new ride experience featuring the sights, sounds and smells of the Viking-Age, showcasing the cultural ‘melting pot’ of 10th-century York as the latest cutting edge technology bringing the Viking period to life! Harewood House offers penguin feeding, farm experiences and a Victorian eye-spy trail, which complements the new costume exhibition, Victoria, displaying the outfits worn in the popular ITV series of the same name. Fans of the recent BBC production To Walk Invisible have an exclusive opportunity to see the costumes from the production, along with props and photographic stills of behind the scenes at Brontë Parsonage. Families can also enjoy art and craft workshops every Wednesday during the holidays, and try their hand at making a fantastical miniature garden with Rachel Lee. Visitors can get hands-on at Magna Science Adventure centre, the former home of Templeborough steelworks. Learn about the area’s steel heritage through a range of exhibitions, audio-visual displays and tours. Don’t miss ‘The Big Melt’, a show recreating the history and working of ‘E’ furnace, one of 6 electric arc furnaces. Across the range of Yorkshire Attractions there are a variety of exciting (and often educational) family events throughout the Easter holidays. Highlights include a real-life jousting tournament at Royal Armouries, where knights can be seen doing battle with each other over the Easter weekend. Further medieval-themed events are taking place at Eureka! The National Museum for Children with Medieval Mayhem between 1 – 23 April. Families can enjoy den building, a medieval assault course and falconry displays. There are plenty of days out for visitors wishing to explore their creative side seeing the work of artist such as Tony Cragg and his colourful and engaging sculptures at Yorkshire Sculpture Park. A short distance away in Wakefield, visitors can see the results of a collaboration between The Hepworth Wakefield combined with the innovative vision of fashion designer J.W. Anderson in a new exhibition. Animal adventures are in abundance this spring, with two new loggerhead turtles being welcomed to The Deep in Hull. Visitors can find their way to Oz at Yorkshire Wildlife Park and see the only polar bears in the UK. A night of lambing offers the perfect opportunity for young ones to discover a farm adventure come to life at Cannon Hall Farm and Tropical Butterfly House will be introducing opportunities to meet numerous exotic birds of prey from Madagascar. Visit the Yorkshire Attractions what’s on page and start planning your Easter adventure.